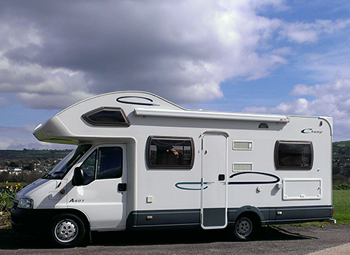 At Hunthay Farm we offer half year/yearly motorhome storage within our secure compounds. There are designated washing bays, and electric for cleaning or battery top-up. While you are away on holiday your car can be safely parked in your individual numbered parking space. Access to the secure compound is between 6am - 9.30pm prompt, 7 days a week.